I started going to cons in 2014. I met some friends at Tekko and they invited me to Pittsburgh Comicon. It was and still is one of the best experiences I’ve ever had at a fan convention. Unfortunately, that was the last year of the Pittsburgh Comicon and now it’s just a memory. There are still plenty of cons - maybe too many! - in this city, but none have truly captured the essence of Pittsburgh Comicon. But there is hope! 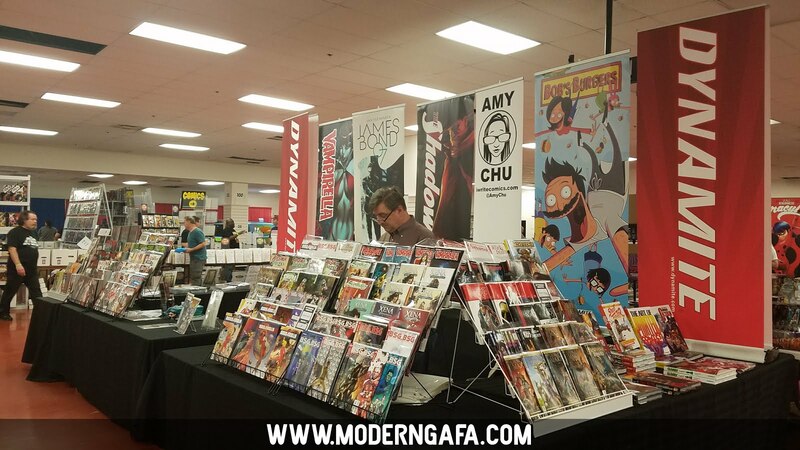 Back for its third year is 3 Rivers Comicon, a convention dedicated to putting the comic back in comic con. Check out how it went this year after the jump. DISCLAIMER: I was provided complimentary admission to the 3 Rivers Comicon courtesy of New Dimension Comics. 3 Rivers Comicon is hosted by New Dimension Comics, a comic book store that operates multiple locations in the greater Pittsburgh area. Needless to say, they know comics. 3 Rivers Comicon really does put the comic back in comic con. The artist alley is wall to wall with artists and writers. The biggest celebrity guests were comic industry professionals. No has-been actors who played a side-character in a crappy 80s TV show. 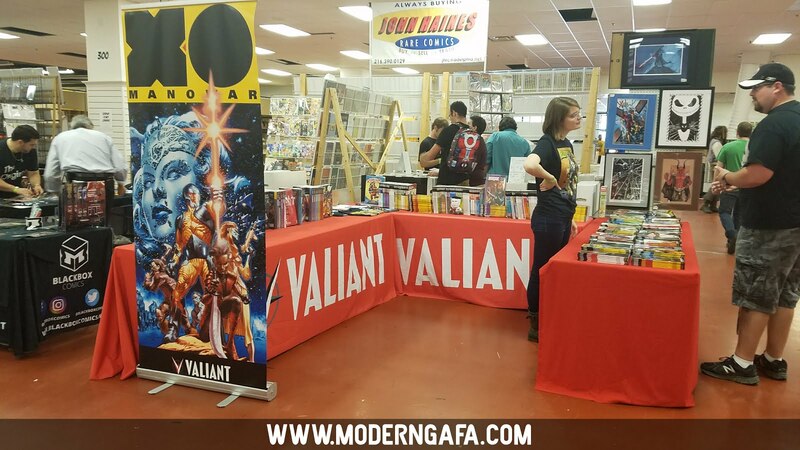 The vendors were chock full of comics and everything comic fans love. There was especially a lot of variety - my main complaint about Tekko this year - so I spent a lot of time looking through everything each vendor had. I loved how almost every vendor had $5 trade paperbacks. I looked through every single one and got a lot of great books for my collection. One thing that I loved about 3 Rivers when it started but have grown to be really annoyed with is the space itself. Located inside of an empty storefront in the dying Century III Mall, 3 Rivers is way out in the middle of nowhere in a huge mall that has nothing going on in it. 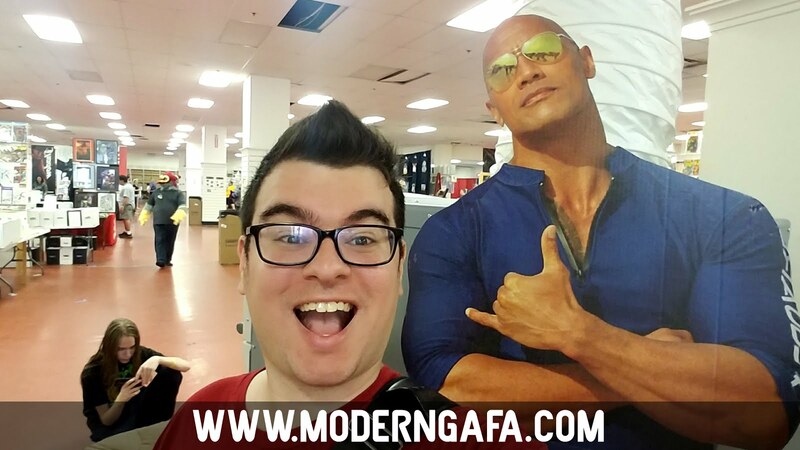 Obviously, we spent most of our time at the con itself, but it was fun being able to browse places like FYE, Bradley’s Books, Cash-in-Culture, Spencer’s Gifts, and Gamestop. As of 2018, all of those places are closed with Hot Topic having a clearance sale. The biggest problem with the dead mall locale? Food. In years past there was a great Mexican restaurant right by the con. With that place also closing 3 Rivers was smart enough to bring in some food trucks. Eh. The mall is going on sale this year and will probably not be around next year, so hopefully, 3 Rivers finds a new venue somewhere closer to civilization. 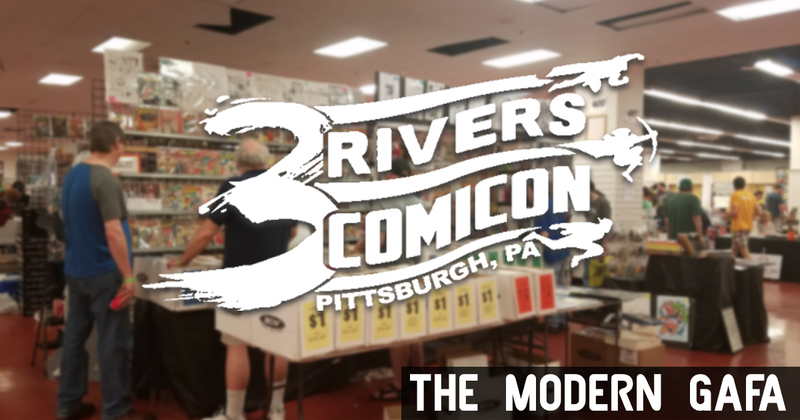 3 Rivers Comicon is a great event for comic fans in Pittsburgh and I’ve seen it grow and change every year. 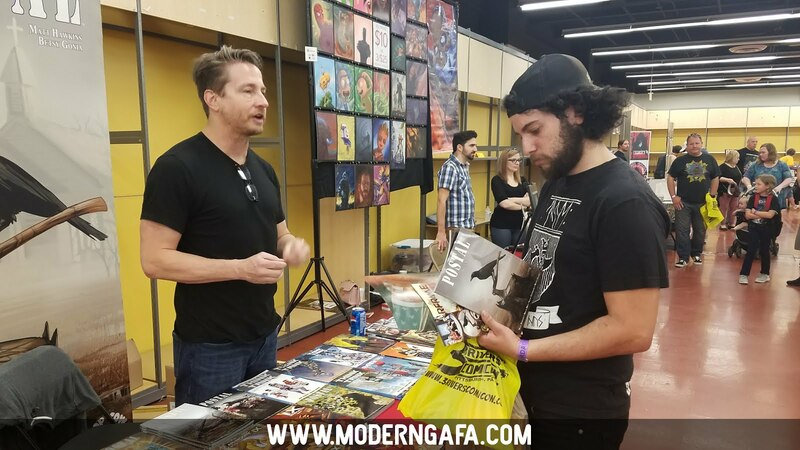 Next time around you should definitely make the trip to the best comic book convention in the city!